"SCALE UP" YOUR BUSINESS WITH CAYLA CRAFT AT MOMMY MILLIONAIRE LIVE! 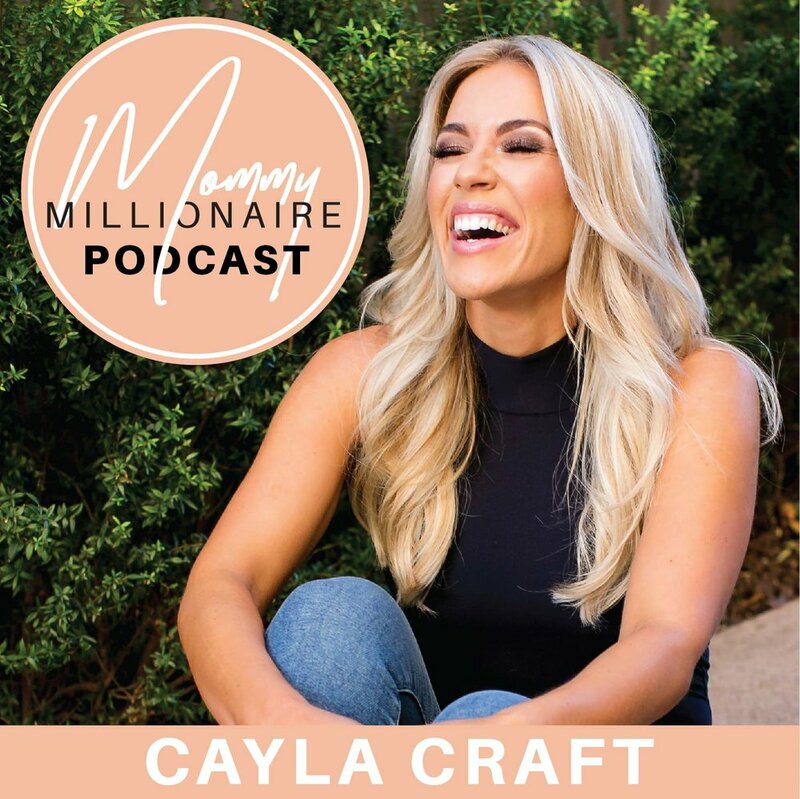 Cayla Craft is a mom of 3, self made Millionaire, and lifestyle entrepreneur. The California native went from saving lives in the ER as a nurse to helping women pursue their passion of owning their own business. She has helped thousands of women start to believe in themselves as entrepreneurs and business women. Cayla created Mommy Millionaire to fill a void of community driven by women searching to grow from good to great. Mommy Millionaire seeks to pour out practical tips and business know-how that is current and relevant to what is working today. Your business grows here! Every week I bring fun, relevant, helpful topics, advice, and stories from other successful business people in hopes of seeing women flourish in their personal businesses and helping them become shameless in pursuing their ambitions.